Lilith Comic is a WordPress website that publishes a comic twice a week and broadcasts the link to a variety of social media accounts and email automatically. CareGround is built using WordPress, BBPress, and Buddypress with a custom listing system that creates a resource for Caregivers with a social network to help caregivers support each other. Quarterly Reports sent automatically to listings showing views, ratings, CareTeam saves etc..
WordPress Web Design for Linda Risting and her Voiceovers and Social Media Videos. 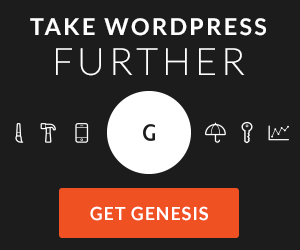 Involved taking an exiting site and organizing the content into a cleaner and simpler format in WordPress using the Genesis Framework. The Social Media Videos Section was added to the site and her existing blog from WordPress.com was imported and integrated into the new site. The site also includes a client Dropbox upload form with password protection and private client download post created per customer and includes password protection.